How frustrating is my movie? My parents have an home theater device. The remote is broken making it incredibly difficult to navigate rightwards in a menu. Most the time it doesn't work but when it does it moves rightwards incredibly quickly. Your task is to take as input a movie title and calculate how "frustrating" it is to type that movie title. The frustration number of a particular string is the number of letters that require moving right from the letter before them. We don't care how far right they are, since if we start moving right we pretty much instantly go to the end of the line, and we don't care about up, down or leftwards movement because they are easy. We start at k for free. e is just above k so we don't need to move right. y is all the way left so no need to move right. b however is on the next column rightwards so we need to move right to get to it. o is on the next column over so we have to move rightwards to get to it. a is back in the first column so we move left to get to it. r is all the way on the right so we move right to it. d is two columns to the left of r's column. The characters that need to move to the right are bor meaning that this is frustration 3. 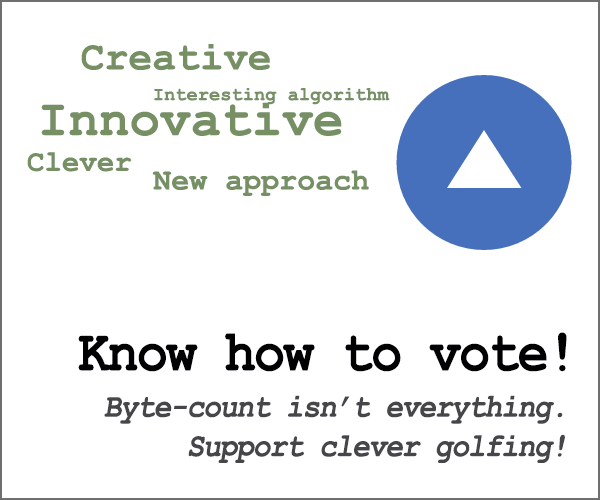 This is a code-golf challenge so your answers will be scored in bytes with fewer bytes being better. The input will always consist of alphanumeric characters, you can support either capital or lowercase letters and you only need to support one. The input will never be empty. where \$c\$ is the ASCII code of the character. A monadic Link accepting a list of (uppercase) characters. First replaces any '0's with '4's (so the rest of the code treats them as being in the rightmost column). Then casts to ordinals, adds one and modulo's by 6 to get 0-based column indices. Then compares neighbours with is-less-than and sums the result. ⁾04yO‘%6<ƝS - Link: list of characters         e.g. "BLAST20"
Works with uppercase letters. (2-ord(c))%46%6 computes the reversed x coordinate. Preliminary naive version, will be golfed. Port of this Jelly answer. Takes input as an array of characters, with letters uppercase. Not a bad solution for Java! That zero being on the right-hand side cost me several bytes. Another port of Jonathan Allan's Jelly answer. Takes input in uppercase. List the alphabet and digits in the order on the OSK and map each one to a (1-indexed) column number. Convert each column number to unary. Count the number of columns that are followed by a larger (i.e. rightwards) column. The &` allows the matches to overlap. Pure function. Takes a list of characters as input and returns a number as output. This is a pretty naive solution, golfing suggestions welcome. Run as pipe with -nR or try it online.